Etsy SEO is a challenge of almost mythical proportions — every seller on Etsy needs to figure it out, but no one really knows *exactly* what the search is looking for. 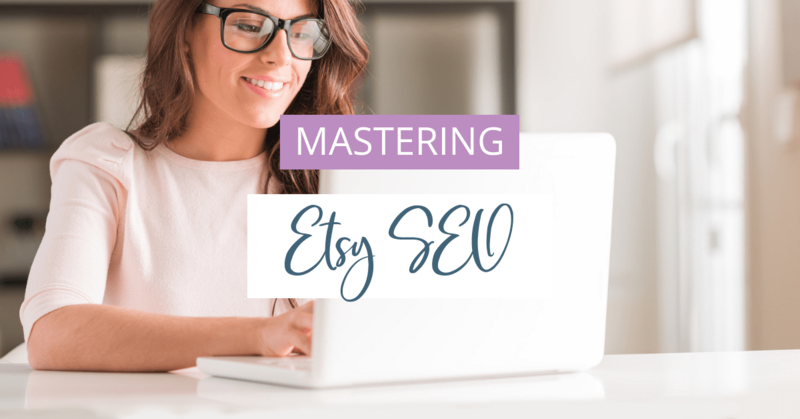 Over the past six years of selling on Etsy and growing to six-figure sales, I’ve learned a thing or two about mastering Etsy SEO and what it can do for the success of your shop. Knowing your customer is absolutely critical to mastering the SEO for your shop. Often times sellers want to have a very broad ideal customer — all women, for example. However, by trying to appeal to such a broad and varied group of people, you end up not really appealing to any specific person. And a broad group of people isn’t going to buy your product – one person is. Niching down more specifically into who your ideal customer allows you to target your marketing directly to that person, thus having a more compelling strategy to get them to purchase your amazing product. 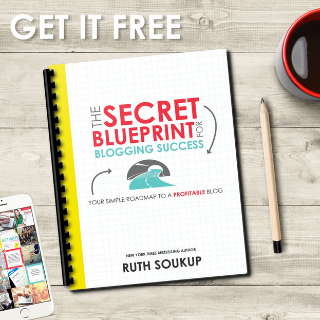 There are plenty of tools out there for doing keyword research to use in your Etsy listings. The most often recommended are Etsy Rank and Marmalead. Personally, I find Marmalead to be easier to use, and I’ve had pretty good success with the tools that they offer. There are plenty of free options that allow you to do basic keyword research though without having to sign up for a subscription service. My favorite way of doing this is to type the beginning of the description of your product into the main search bar, and then see what else comes up to describe that same item. 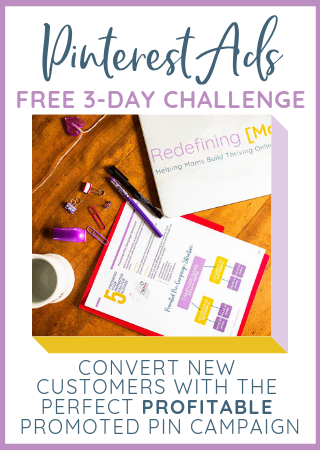 This can be done on Google, Pinterest, and Etsy itself, and each one will give you a variety of results that you can incorporate into your keywords to be sprinkled throughout your titles, tags, and description of your products. 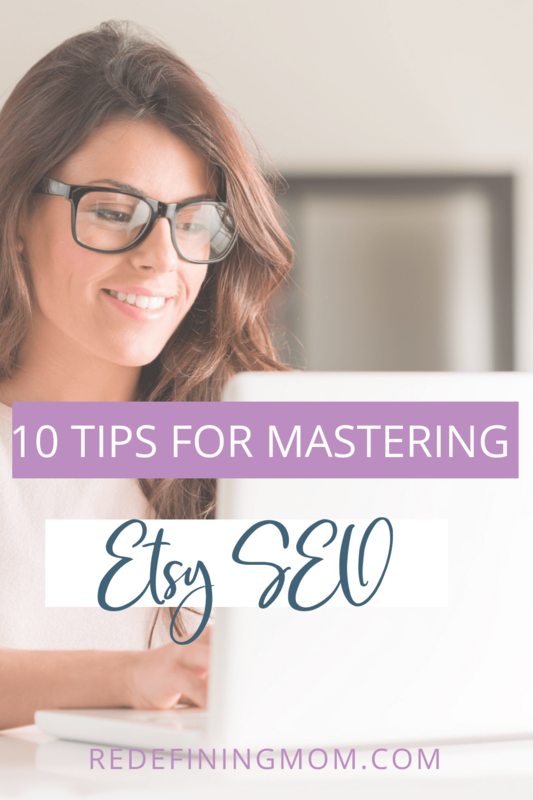 Titles are usually the first way that Etsy shoppers find your store, so you should be thinking like your customer when writing up your titles. What kind of person would be shopping for your item, and what would they be searching for if they were looking for it? Try to have a mix of both broader terms and more specific terms to appeal to someone who is searching for something like your item, but not that item specifically. For example, if you have a black and white art print that you are selling that is a picture of a tree, chances are people are not searching for “black and white picture of a tree.” They may, however, be searching for modern art, black and white art, minimalist art, etc. Etsy has made it pretty clear that the best way to get found as more “relevant” in the search engine is to make sure that your titles and tags have matching keywords. The most successful tags for searching end up being multiphrase keywords, so rather than having “jewelry” be a separate tag, incorporating other descriptive words with it helps it to get found: “sterling silver jewelry,” “dangle silver earrings,” etc. Tags and titles help you get found in search, the description is what sells the customer on the item. This is also where knowing who your very specific customer is can be very beneficial. When you know your ideal customer, you are able to write to them directly and appeal to how your product is the solution they are looking for. Try to incorporate some personality into your description. Etsy customers are looking at buying from an individual, not a corporation, so it is ok to have more than just the specs on the product here – appeal to their emotions and you will see your conversions skyrocket. Although I suspect it has been true for a while, Etsy has now officially confirmed that the inner workings of the website give each shop a “customer experience” score that helps (or hurts) your shop in the search rankings. By providing good customer service, high-quality products, quick responses to messages, etc you are providing an overall better customer service experience – and that will be reflected in both the reviews you receive and your customer experience score. absorbed somewhere, but even Etsy encourages the seller to incorporate the shipping costs into the actual product cost to offer free or very low-cost shipping. Here’s that Amazon mentality again. People want fast — and they seem to want fast regardless of whether they are buying from a big box store or a one-woman shop that is making things to order. I will say as a seasoned seller — just do the best you can with this. There are times that you just simply cannot get things out with only a few days turnaround, and that is ok. However, typically with an Etsy shop, you are going to have higher sales with a faster turnaround time. In fact, I’ve used the inverse of this to SLOW my sales at times that I’m not able to take on more orders for other reason — by extending out my processing time my sales naturally slow down, which allows me to get caught up on orders or deal with whatever else is going on in my life that is making me unable to grind out dozens of orders a day. Etsy is an amazing resource and brings a lot of things to the table – an easy platform to build on, low fees for selling, and millions and millions of buyers. Ultimately though, your shop is your responsibility to market, just like any other small business. By leaving all the marketing in Etsy’s hands you are really at the mercy of their whim, which is not a place you want to be. Marketing efforts don’t have to be very expensive or time-consuming – in the age of social media, there are plenty of free options to promote your shop and drive your own traffic to your listings. Investing in some basic web presence for your brand will have an exponential payoff in your Etsy success. Lauren Keplinger started selling on Etsy in 2012 and has grown her business from a one embroidery machine hobby on a desk in her bedroom to a six-figure business with almost 10,000 Etsy sales. 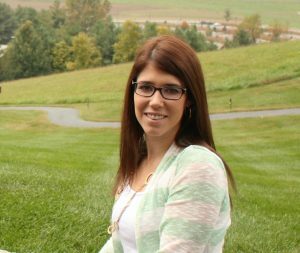 She now teaches other women how to be successful Etsy sellers over at Creative Mom Boss.